We recently had Sunrise windows installed. Since the install, we notice not just that significantly more sound comes through these double-pane windows, but also that we now have a weird high frequency humming / singing throughout our house. It's as if the sound traveling through the 2 panes of glass is somehow magnifying into this high pitched drone / humming that can be extremely annoying. Neither the installer nor Sunrise will acknowledge any issue. We spent thousands on new windows for our entire house. We are SO disappointed that major investment like this - instead of increasing the comfort and value of our home - has done the reverse. 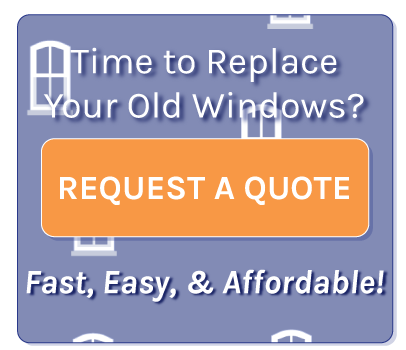 We did significant research before selecting these windows. I was disappointed that none of the other companies believed enough in their products to offer more than 10 year warranty. Sunrise's warranty is Lifetime. BUT beware - as i've learned, a warranty only does any good if the company actually acknowledges you have a legitimate concern. i wish now we had stuck with one of the major brand names. It's also been a real issue that the install company is not affiliated with Sunrise, as they can easily just point the finger at one another. While i'm now pretty convinced that the install is OK (foam insulation, etc.) and has not caused these issues, i'm still very disappointed that the installer has washed his hands of the issue instead of advocating for me with Sunrise. Did not help me advocate or resolve my issue with Sunrise. No one from Sunrise has come to my home to check on this issue. The installer did come and used a decibel meter against the windows - but i repeatedly explained to him / his team that this is not reflective of the issue we are experiencing. this is not how sound works. the problem is in the middle of the rooms / middle of the house - it's the effect (somehow!!) of how the sound is coming through the dual panes of glass and combining to produce this high-pitched annoying sound throughout my once peaceful home. I realize now that they did this only to be able to prove to me there is nothing wrong with their install (i.e., sufficient foam insulation) and so could wash their hands of any further involvement in my concerns.